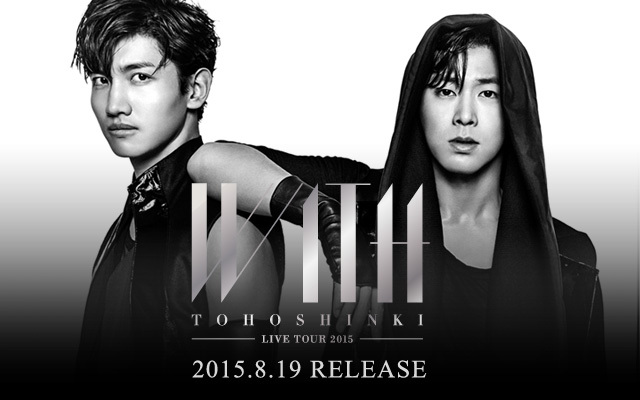 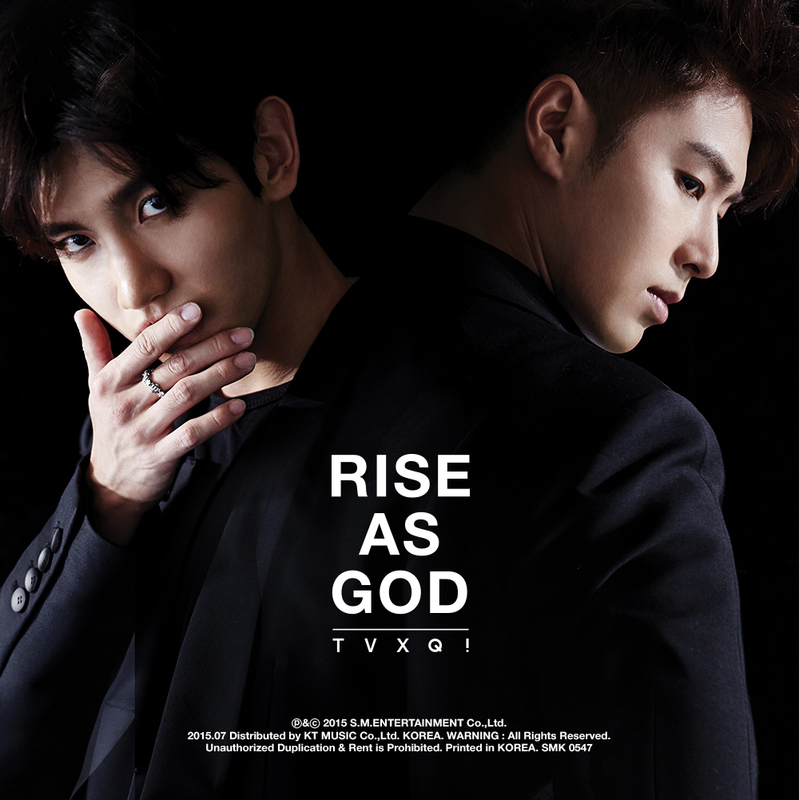 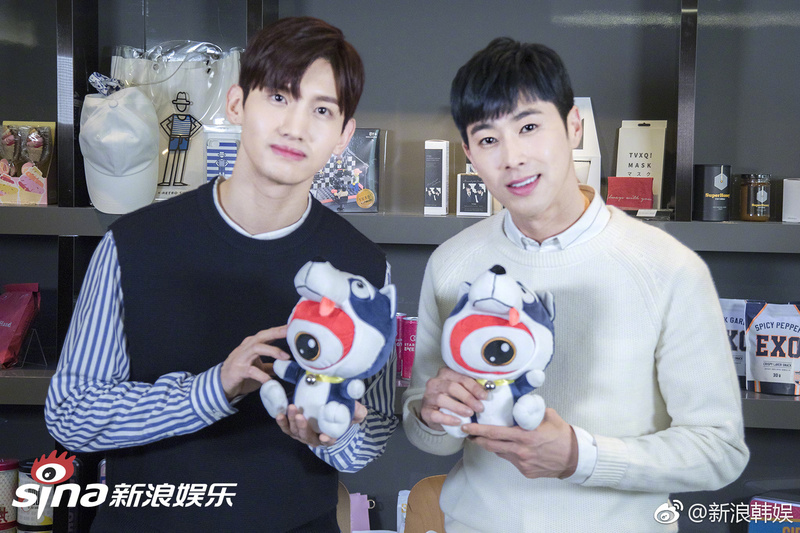 Today, the TVXQ! 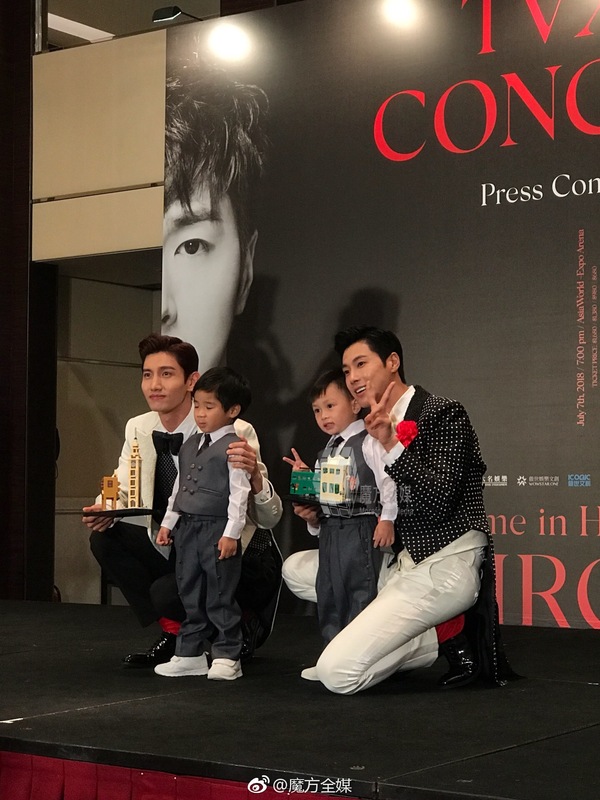 CONCERT -CIRCLE- #welcome in Hong Kong was held at 7PM at ASIA WORLD EXPO – ARENA! 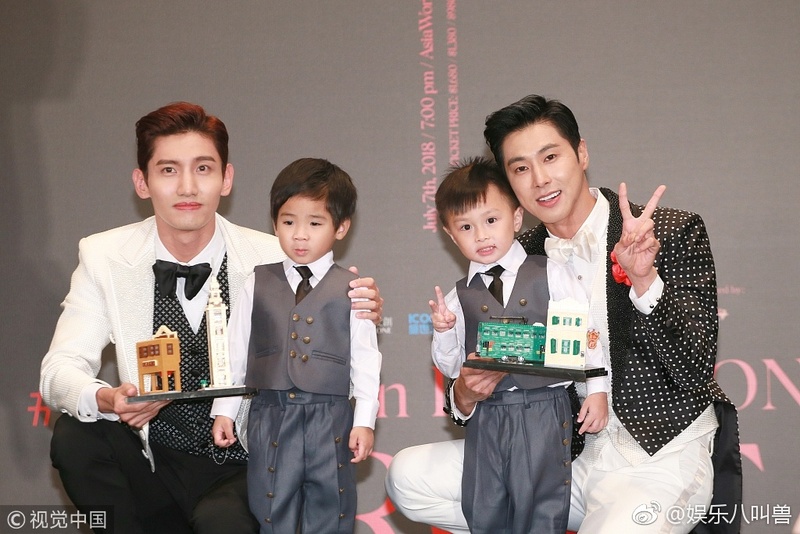 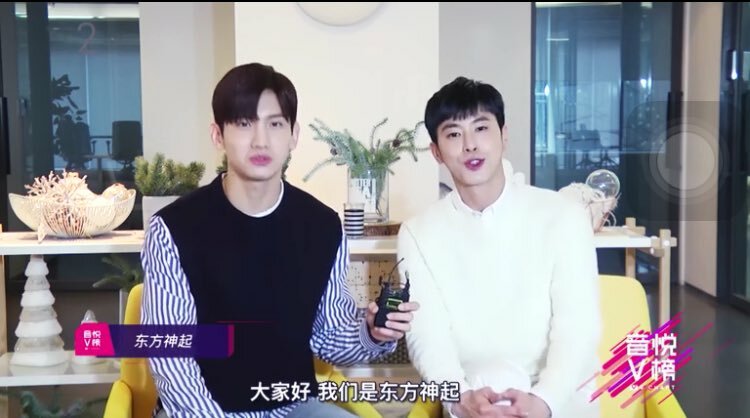 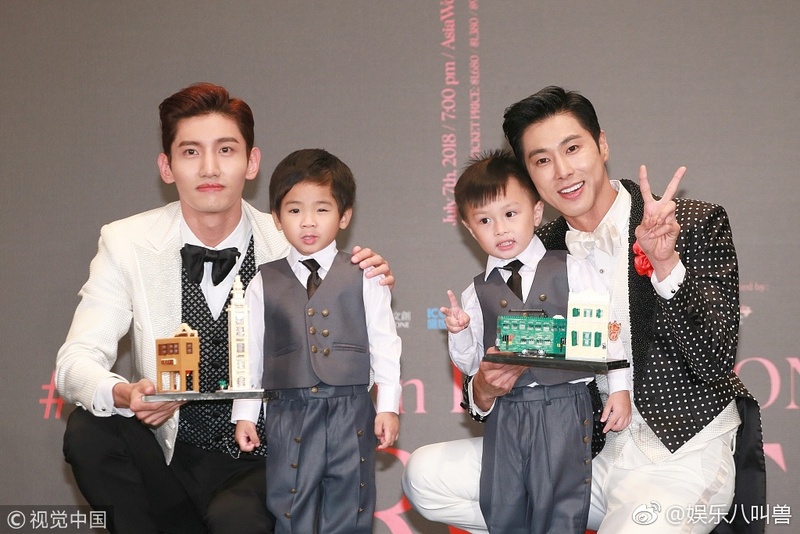 [VID/Partial Trans] 180519 The 1st Celeb L!VE TVXQ! 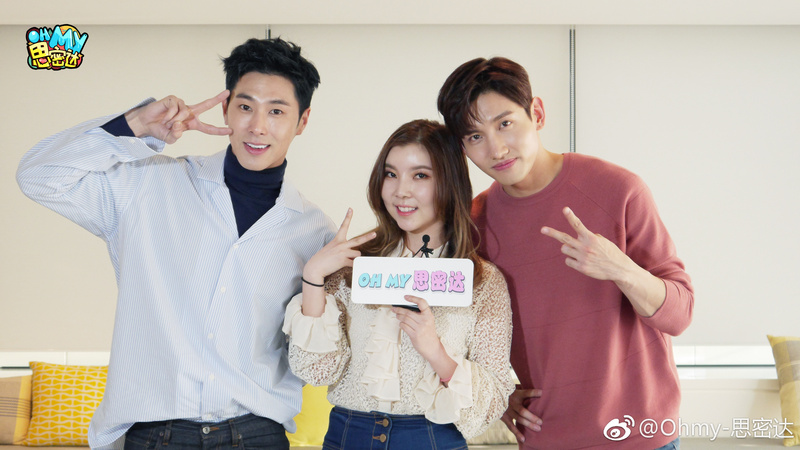 (동방신기) U-Know(유노윤호)!! 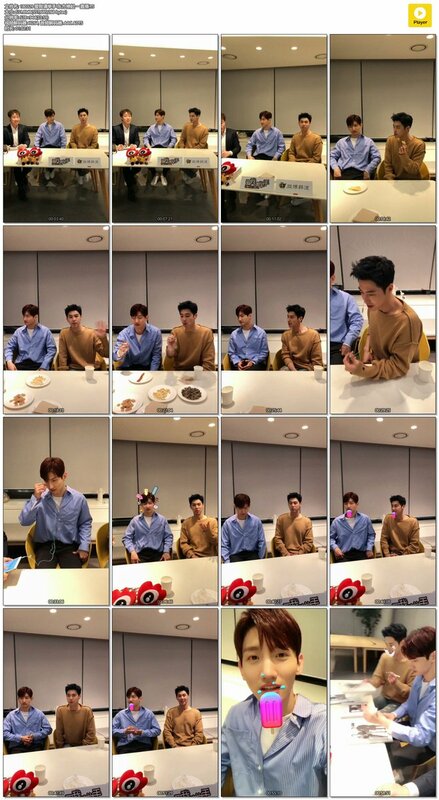 Yunho did a short surprise live from Scotland!! 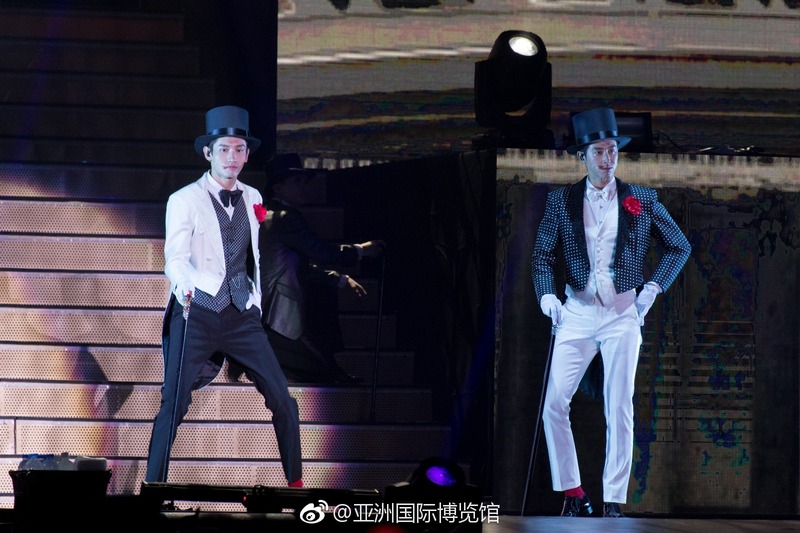 Tagged Oh My Smecta, TVXQ!